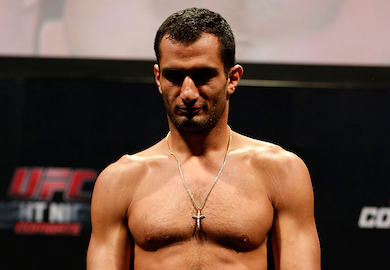 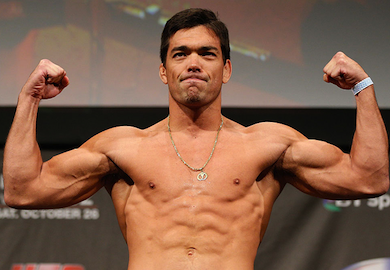 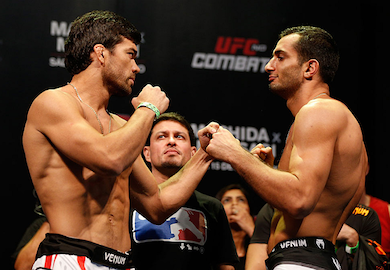 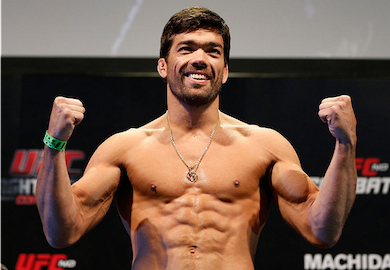 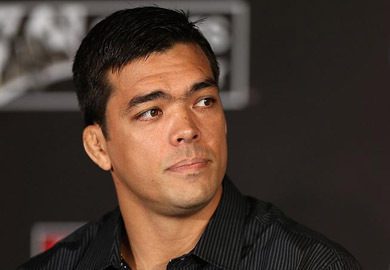 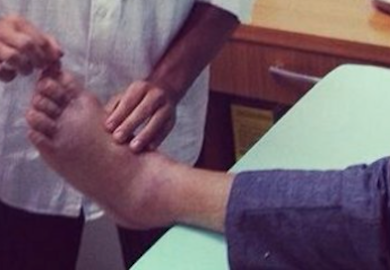 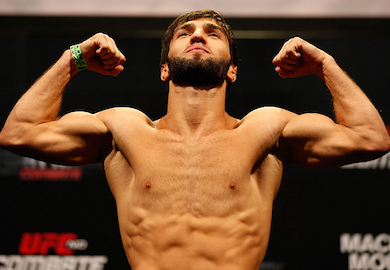 Check out highlights of Lyoto machida's victory over Gegard Mousasi. 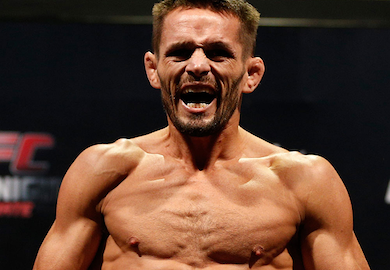 See more highlights from Fight Night 36 HERE. 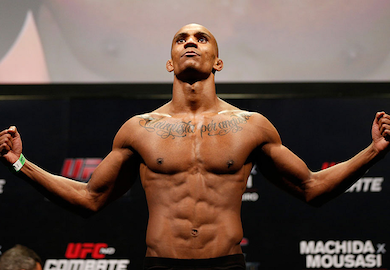 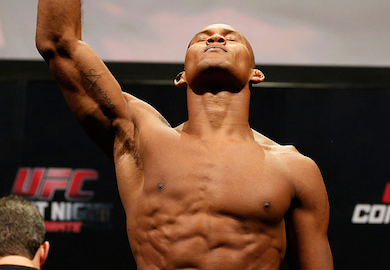 Watch highlights of Jacare Souza's unanimous decision win over Francis Carmont. 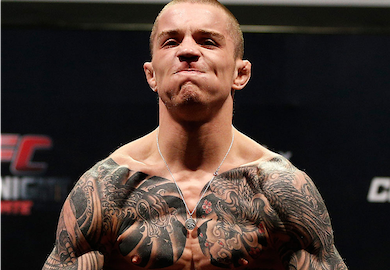 See more highlights from Fight Night 36 HERE. 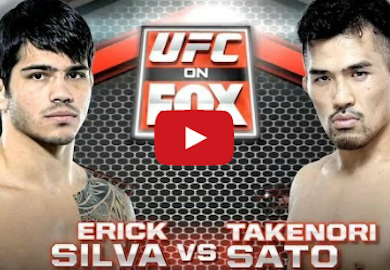 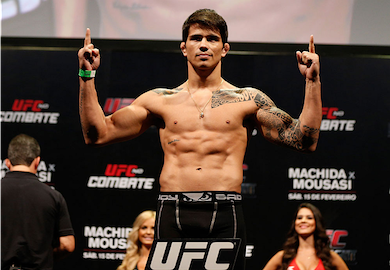 Watch highlights of Erick Silva's win over Takenori Sato at UFC Fight Night on FOX Sports 1. 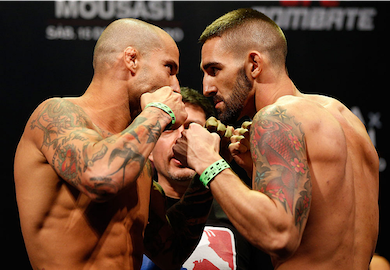 See more highlights from Fight Night 36 HERE. 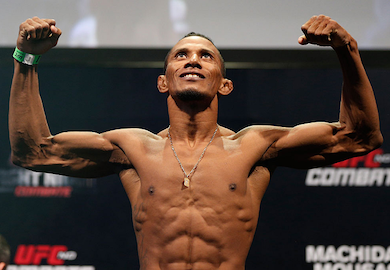 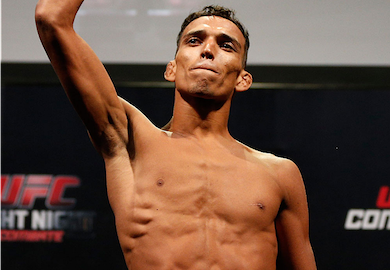 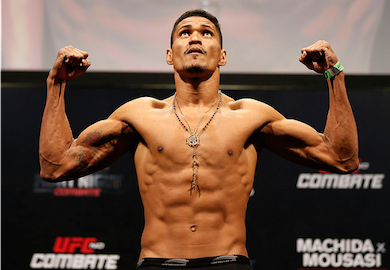 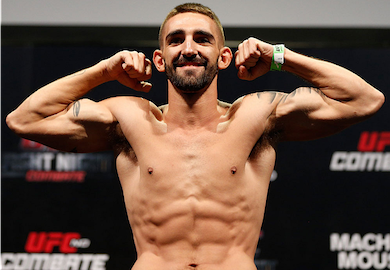 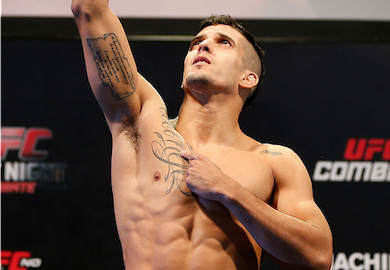 Watch highlights of Charles Oliveira's win over Andy Ogle. 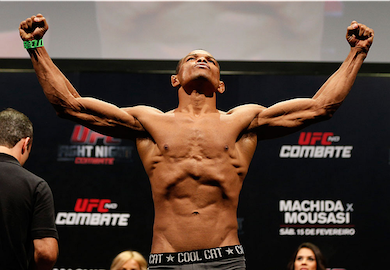 See more highlights from Fight Night 36 HERE.